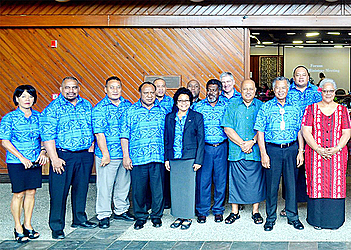 Samoa is ready to host the 48th Pacific Islands Forum Leaders meeting. So declared Deputy Prime Minister, Fiame Naomi Mata’afa, during the Forum Foreign Ministers Meeting in Fiji. 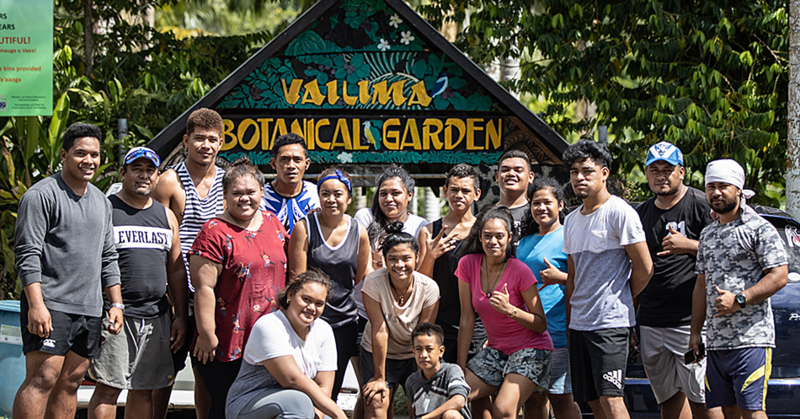 Fiame was speaking of behalf of the incoming Chair of the 48th Pacific Islands Forum Leaders Meeting, Tuilaepa Sailele Malielegaoi, who has been on a book tour in New Zealand. 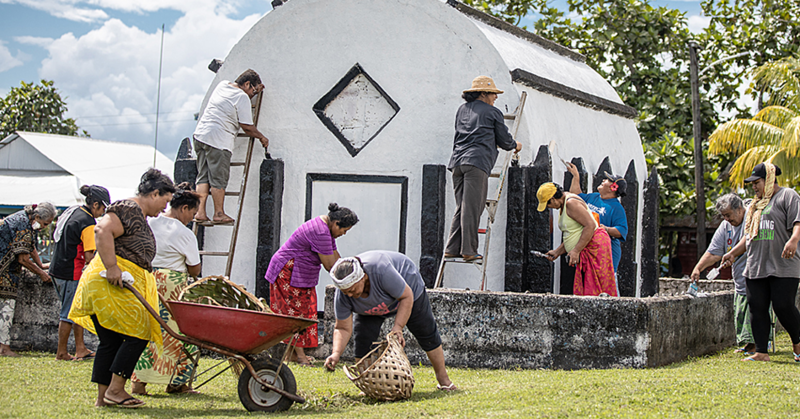 “Samoa is getting ready to host the 47th meeting of the Pacific Islands Forum, and we are really excited to soon assume the role of Chair of the Pacific Islands Forum,” Fiame said. 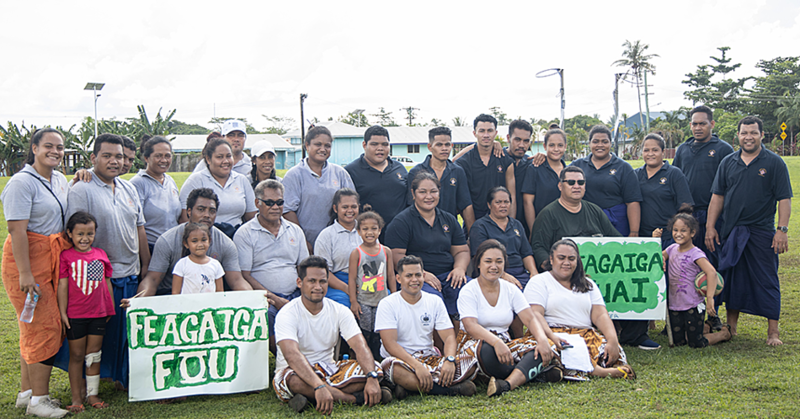 Fiame said the theme of the meeting is intended to strengthen the participant’s common understanding of the Pacific region, drawing on our shared ocean identity, ocean geography, and ocean resources. “It aims to strengthen collective action as one ‘Blue Pacific Continent’ by putting The Blue Pacific at the centre of regional policy making and collective action for advancing the Forum Leaders’ Vision for the Region,” she said.